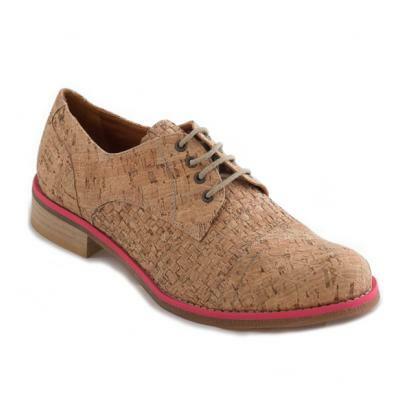 Classic Oxford shoes get a vegan twist by NAE with their cork version, here. 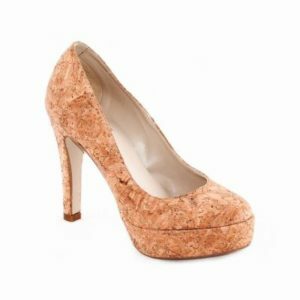 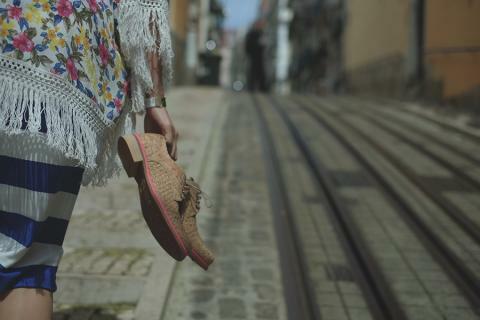 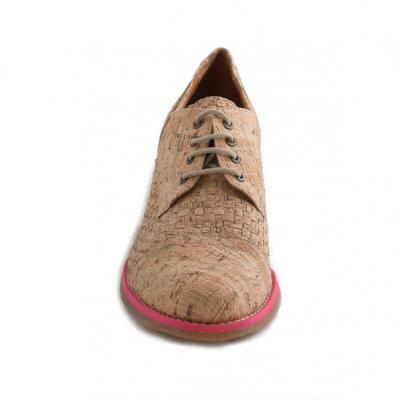 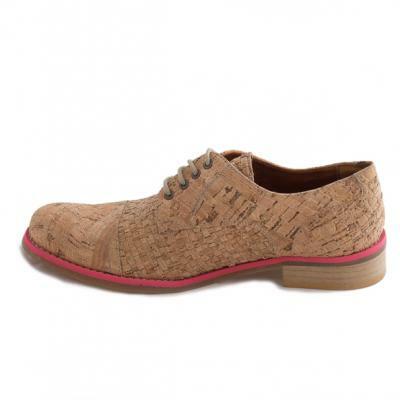 Made of fully eco-friendly materials, including cork and natural rubber, we love the pink colour pop of these shoes. 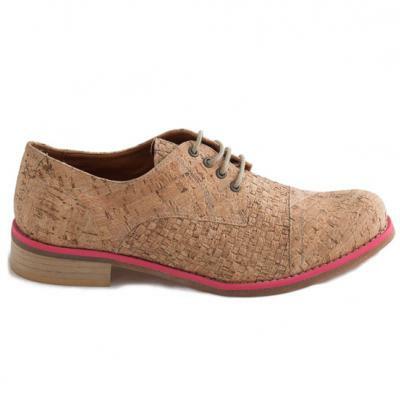 Be the first to review “NAE Vegan Diana Cork Pink Loafers” Click here to cancel reply.